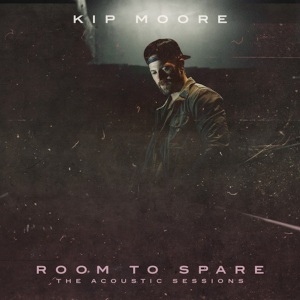 Pressroom | KIP MOORE’S “ROOM TO SPARE: THE ACOUSTIC SESSIONS” EP IS AVAILABLE NOW. 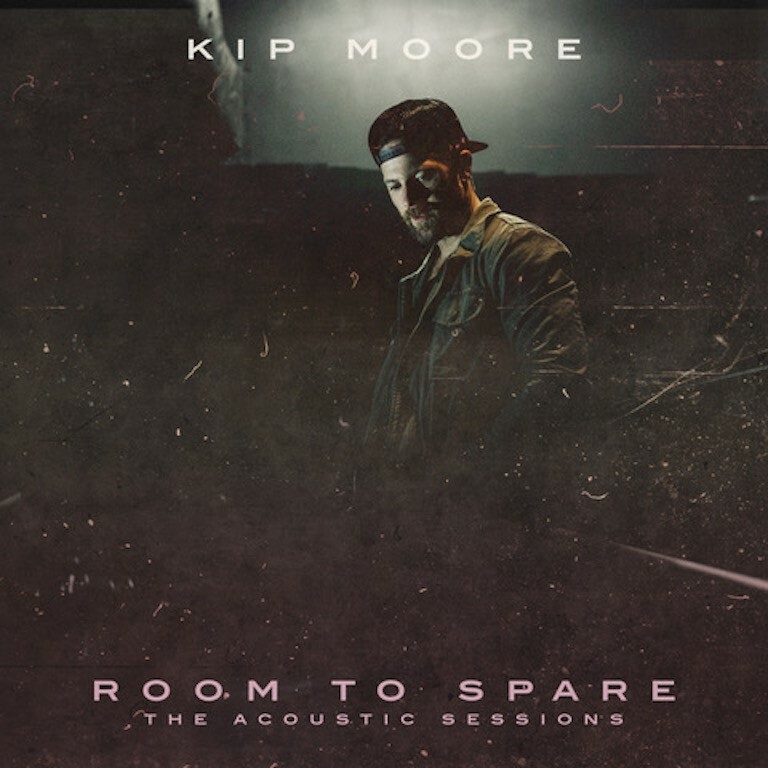 KIP MOORE’S “ROOM TO SPARE: THE ACOUSTIC SESSIONS” EP IS AVAILABLE NOW. 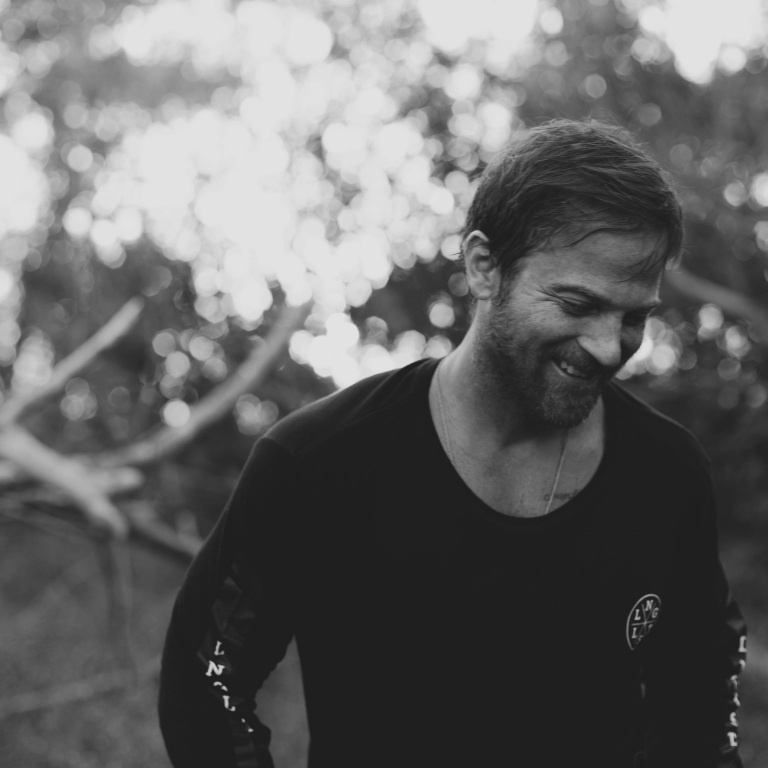 Multi-Platinum singer/songwriter Kip Moore’s anticipated Room To Spare: The Acoustic Sessions EP is available everywhere today. The seven-song release makes good on a promise by Moore to deliver an acoustic collection to his diehard fans. Moore has given a glimpse of what to expect leading up to the release by sharing a selection of the songs taken from the EP, that fans and critics alike have been quick to applaud. Fans will be able to experience the new unfiltered songs this fall on Moore’s limited Room to Spare: Acoustic Tour with special guests Charlie Worsham and Jillian Jacqueline. Tickets and date information is available at kipmoore.net. **Physical EP only available at roomtospare.kipmoore.net and at Moore’s Room To Spare shows.